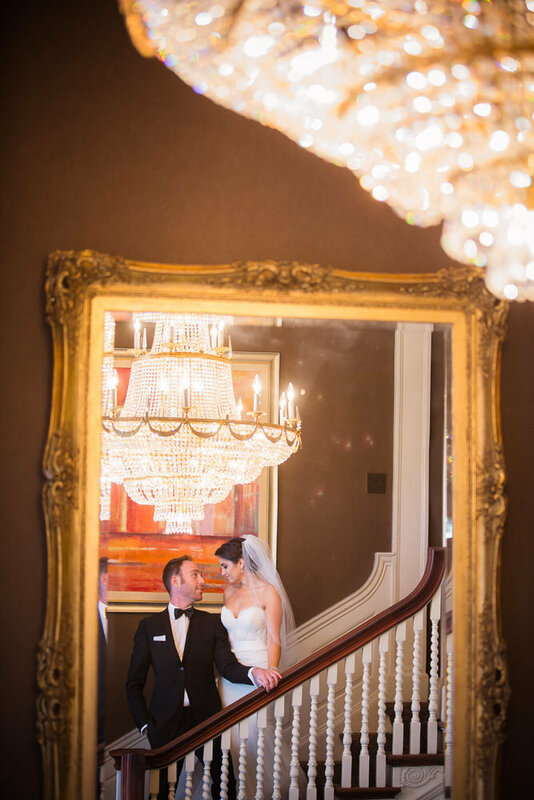 "If you are looking for a historic and elegant venue for your special day,I recommend considering Graydon Hall Manor"
In its past glory, Graydon Hall, a 29-room Georgian manor was graced by celebrities such as Katherine Hepburn and Vivian Leigh. Graydon Hall Manor, still a focal point for Toronto's high society events, was built in 1936. The original owner, Henry Rupert Bain, commissioned architect's, landscapers, and interior designers to create a dream house and sprawling estate that has horse stables, dog kennels, a private 9-hole golf course, and a network of flowing canals, fountains, and gardens. In the 1960's much of the 150-acre estate was developed, but the splendor main house, coach house, and gardens have been preserved as an event venue. Today, the mansion sits inside a walled courtyard that highlights its size and beauty. The manor's Great Hall has luxurious and plush furnishings, intricate moldings, cozy wood burning fireplaces, and bay windows offering a scenic view of the gardens. Bain built the manor as a dream house for he and his wife. Ceremonies may be held at many locations throughout the estate. Many outdoor weddings are held on the 1600 square foot canopied-terrace that overlooks the manor's spectacular gardens. The terrace is made of balustrade stone and wraps around the west side of the mansion where up to 250 guests can enjoy the view of the gardens and fountains. Graydon Hall Manor's luxurious dining room also accommodates up to 250 guests for your dinner reception. Ceremonies may also be in the Great Hall, the gardens, or the Coach House. Couples may also choose to rent the entire manor for their nuptials. This includes the use of the Dining Room, Library, Conservatory, Bridal Suite and Groom's Room in addition to the terrace and gardens. Aside from the terrace, arrangements can be made to host 20 to 180 guests for sit-down weddings and dinners in other areas of the mansion. 1. Graydon Hall Manor allows couples to have their wedding and reception in one location. You and your guests don't have to relocate to another venue for your reception, making it the perfect venue for those with many out-of-town guests. The event planning team will cater to your every need to make sure you have the luxurious, elegant, and romantic wedding that you want. If you do not have an officiant for your wedding, the team at the manor can help you find one for you wedding day. 2. The manor's world-class executive chef and catering team will provide you with a multi-course dinner menu for a reception or scrumptious hors d'oeuvres if you choose to hold a moonlight ceremony. Courses include appetizers, soup, salad, entrees, and dessert. Appetizers include things like frenched lamb chops, lobster with citrus and mint, and steak tartar. Main entrees include dishes such as Cornish game hens, veal, and mushroom risotto cakes. 4. Your wedding package at Graydon Hall also includes full bar service with top-shelf spirits and several choices for wine and champagne, primarily imported from France and Italy. 5. Other add-ons for your reception include candlelight, linens of your choice, and stunning indoor and outdoor lounge furniture to make your guests more comfortable. You have several candlelight options including, but not limited to, floating candles, pillars, and candelabras. Linens come in a variety of patterns and fabrics, such as suede, linen, and satin. 6. The property has endless options for wedding photos. I am also able to schedule engagement and bridal shoots at the manor prior to your wedding day. The gardens, pathways, ornate decor of this English country mansion make it simple for me to find perfect outdoor locales for your wedding photos that highlight the natural beauty of the grounds. 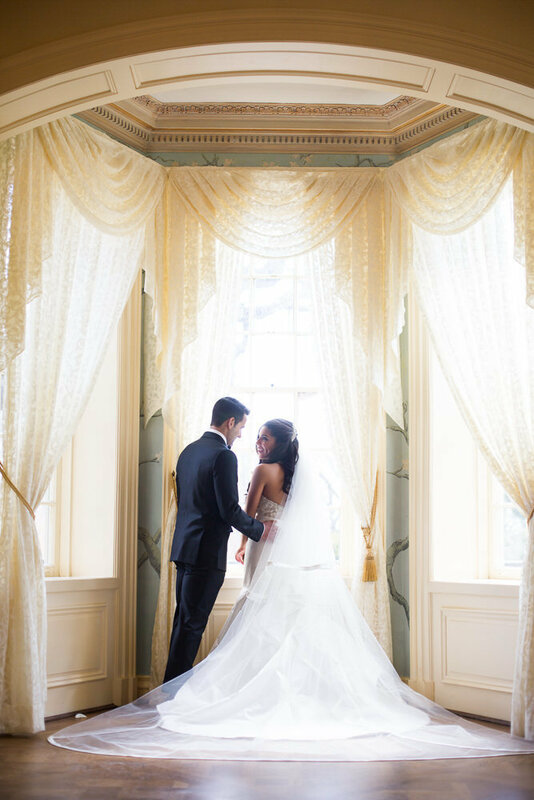 The glamorous Great Hall, the intimate setting of the Library, and the adjoining conservatory with its French doors and Travertine tile each provide stunning backdrops for indoor pictures. If you are looking to capture your entire day, I am also available to take photos in the Bridal Suite and Groom's room to preserve your wedding day memories for years to come. 7. Graydon Hall Manor has a list of preferred suppliers with whom they like to collaborate. These vendors include florists, cakes and desserts, hair and make-up, and more. Consider using one of their recommended event planners to worry about the minute details of your special day. An event planner will coordinate the food, cake, entertainment and other needs and wants, so you can concentrate on the big event. 8. 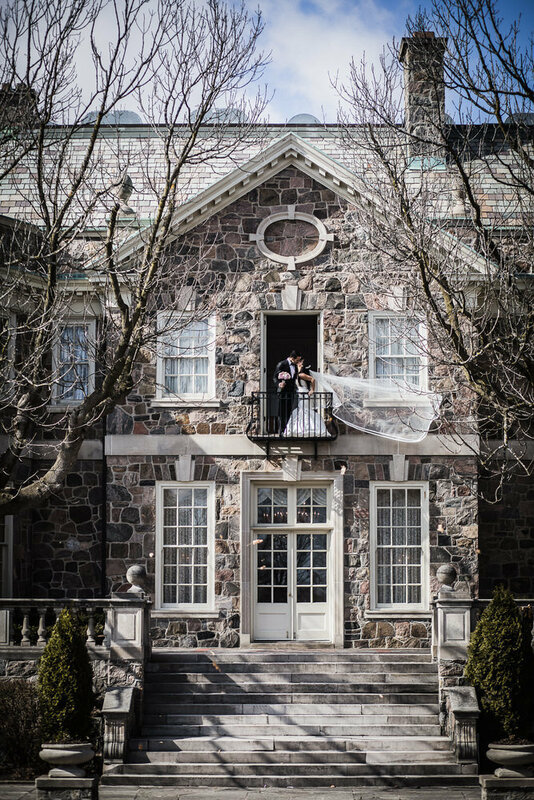 Couples who have hosted their wedding at Graydon Hall Manor rave about the beautiful building and gardens, the food, and the service. The manor is reminiscent of an English countryside mansion, especially pleasing to those with discriminating taste. are you planning a wedding at graydon hall manor in toronto? 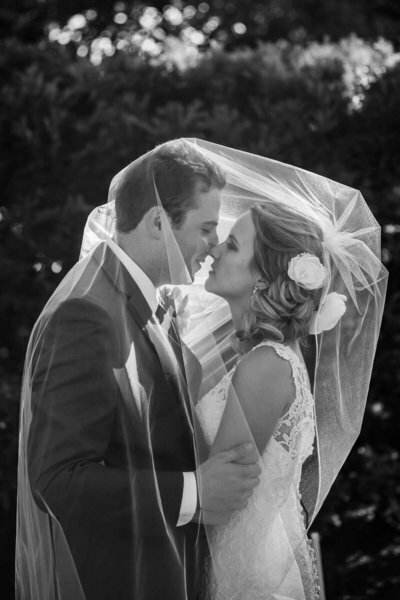 contact luminous weddings today to learn how we can make your vision come to life! 3. Graydon Hall Manor is located in the highlands of the Don River Valley, overlooking the entire landscape below. The ornately sculptured gardens coupled with the pink and gray fieldstone and fountains offer natural beauty that radiates through the entire estate. In fact, it is believed that the name "Graydon" comes from name of the river and the description of the stone, or the first local mills built on the Don River by developer, James Gray. Not only does this natural beauty serve as a gorgeous backdrop for your wedding photos, but your guests will be in awe of the atmosphere. Graydon Hall Manor is the ultimate wedding location for an elegant ceremony that you will reminisce about your whole life. 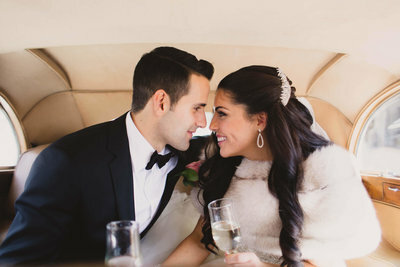 If you are looking for a Toronto wedding photographer to enhance your special day, Luminous Weddings is ready to capture your Toronto wedding photography with a style that will last a lifetime.